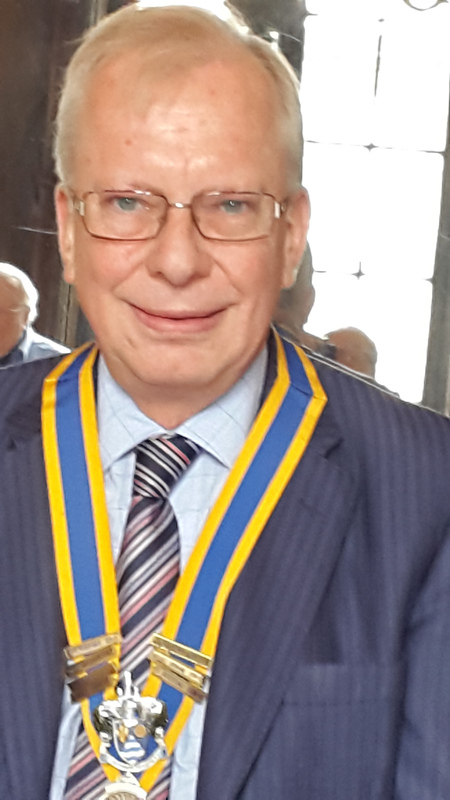 A warm welcome to St Marylebone Rotary Club. 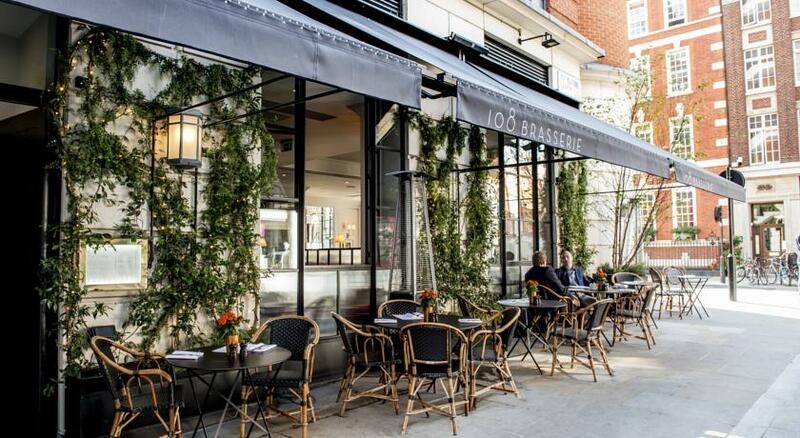 We meet at The Marylebone Hotel, 47 Welbeck Street, London, W1G 8DN on the second, third and fourth Mondays each month at 12.30 (please note there will be no meetings on 22 April, 13 and 27 May). Our formal meeting finishes at about 1.15, after which those wishing to, have lunch together in the Marylebone's restaurant. 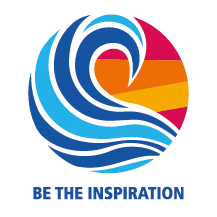 All members aim to achieve Rotary's motto of "Service before Self". The Club's prime target for the year will be to increase its membership to become more active in the local Marylebone community that will allow us to raise more funds more easily for our projects. All Rotarians and their partners are most welcome to visit the Club and enjoy our fellowship. 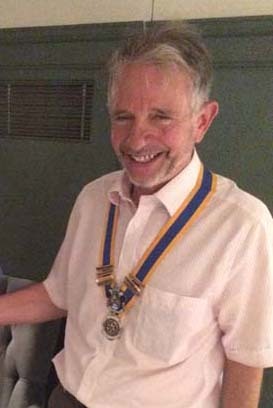 Each week the programme varies and often includes speakers on subjects of general interest and/or Rotary affairs. A brief introduction to our club with a link some new pictures. Excerpts of articles found in our Weekly Club Bulletins, grouped into a monthly on-line newsletter. In addition, there is a list of speakers attending our forthcoming luncheons, as well as other Rotary activities. Some links to other sites that may be of interest to you.